All our Guides are employed by Fishery Management (UK) ltd and work at the waters daily. 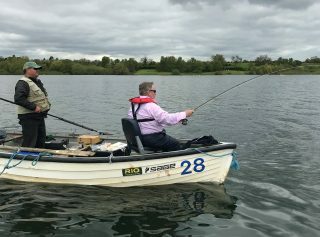 This means they are always in possession of the latest knowledge on tactics and fish locations to be able to provide the best possible knowledge to pass on to the clients. 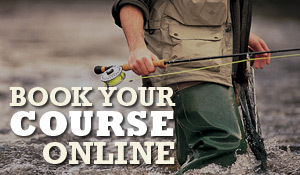 We offer two main options, these are either a 4 hour or 8-hour guide. Both these options are available for one for two clients and the and these prices can be found here. 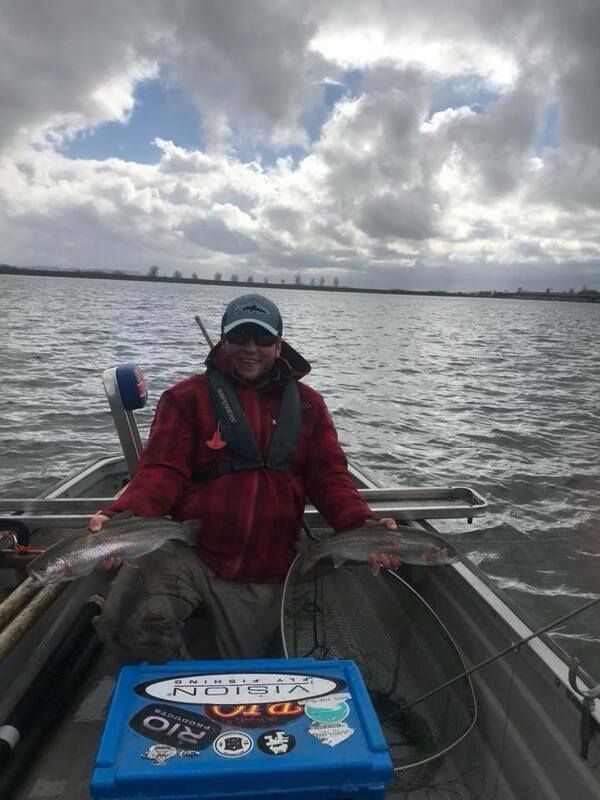 Four hour guided session are the perfect opportunity if your wanting to learn one specific method or hone your existing skills with some expert knowledge of the best drifts depending on the time of the year. Weather it be perfecting the art of working a sinker or looking at fishing dries and washing line in the top few feet of the surface. Across all the Fishery Management (UK) ltd waters we have a guides who specialise in these areas and look forward to helping you improve your catch rate. The 8-hour session are for those looking for more of an advanced day. Weather this is wanting an in-depth look at the waters over a full day. 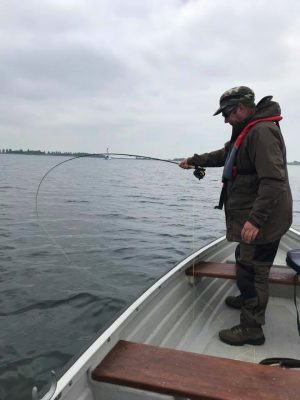 Fishing all the marks and learning about the drop offs, selves and holes. It might be that you want to look at a wide range of tactics in the full day guide and really pick the brain of the our specialist guides. 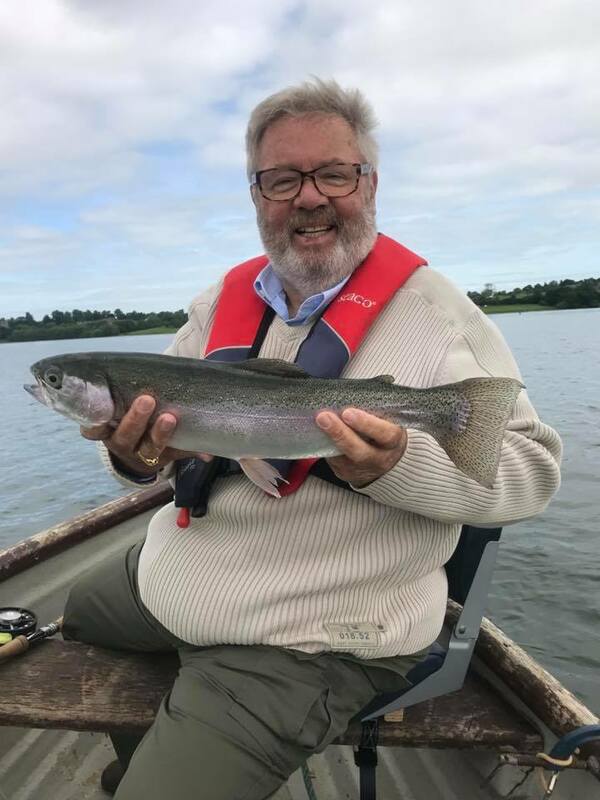 Another popular option is to simply enjoy a relaxing day with your regular boat partner while our experienced guides, find the areas and methods to catch you fish. 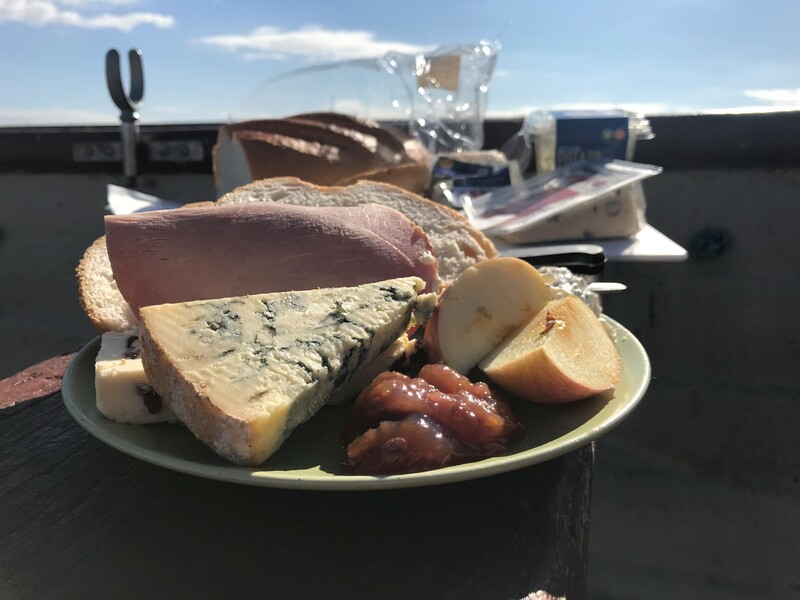 All our 8-hour guides include a complementary deli lunch that includes, a selection of cheeses, ham, chutney, bread, salad and soft drinks. 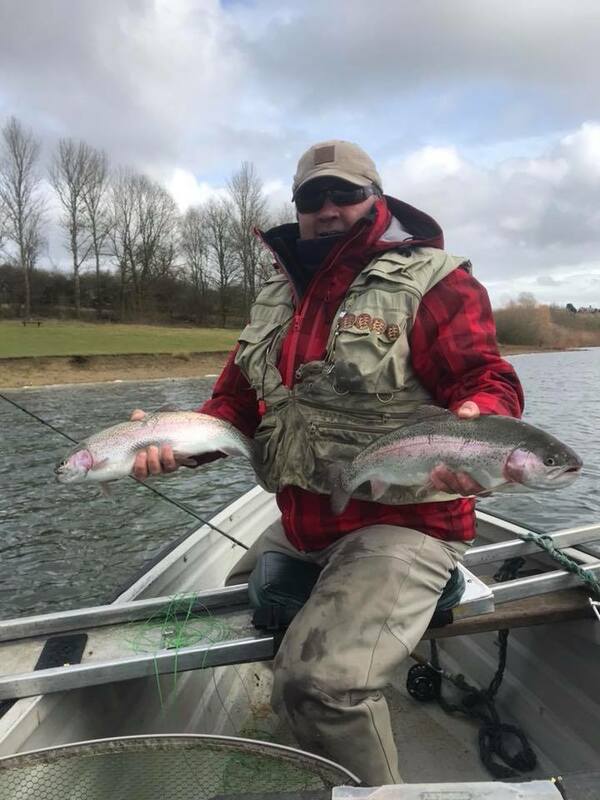 Our 8-hour guides are also perfect for those anglers looking to improve their competition fishing, as it offers the chance to fish with England internationals Tom Bird & Lee Henfrey as well as they are current members of the “RIO Draycote Masters” team.